A cushion cut diamond was the favoured diamond shape until the early 20th century, but its classic look has resurfaced in recent years, becoming one of the most popular shapes for engagement rings. The Hope Diamond–one of the world’s most famous diamonds–is a 45.54ct cushion cut. What is a cushion shape diamond? True to its name, a cushion cut diamond combines a square cut with rounded corners that resemble a pillow. The cushion cut is comprised of 58 facets, all of which disperse light, resulting in a brilliant and dynamic appearance. Their general shape is square, but you can also find them in slightly elongated rectangular shapes. Cushion cut diamonds are a great alternative to round diamonds–offering brilliance and sparkle, combined with a soft, unique shape, for a lower price. In fact, a 1 carat round diamond generally costs around 15-20% more than a cushion cut diamond of the same carat weight. The cushion cut is also a versatile shape–coming in a variety of cuts and ratios, lending themselves to a whole host of intricate and inspiring designs. It’s no wonder women the world over are wearing cushion cut engagement rings, from Meghan Markle to Kim Kardashian. 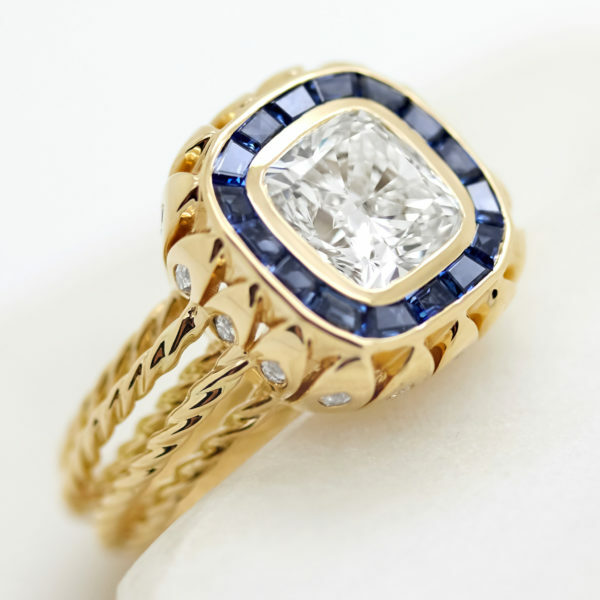 Traditionally cushion cut diamonds are square, with the most common ratio (length divided by width) from 1.00 to 1.10. However, you can also find them in elongated shapes with a ratio of up to 1.50 and above. Cushion cut diamonds are known for the way their extra facets disperse light, giving them their super sparkly appearance. A wonderfully versatile cut that has different faceting patterns and ratios that almost guarantees that no two stones look alike. 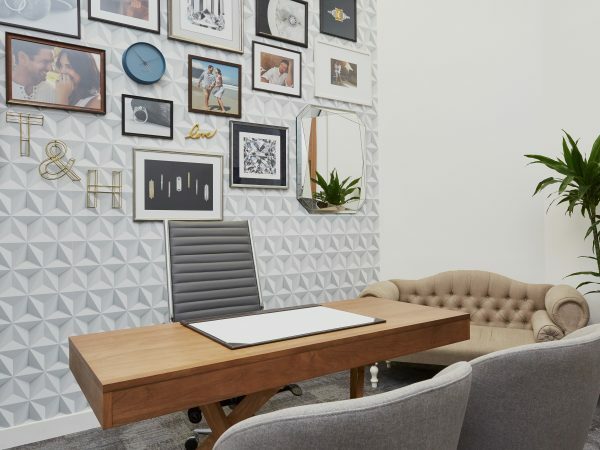 What factors should I consider when choosing a cushion diamond? 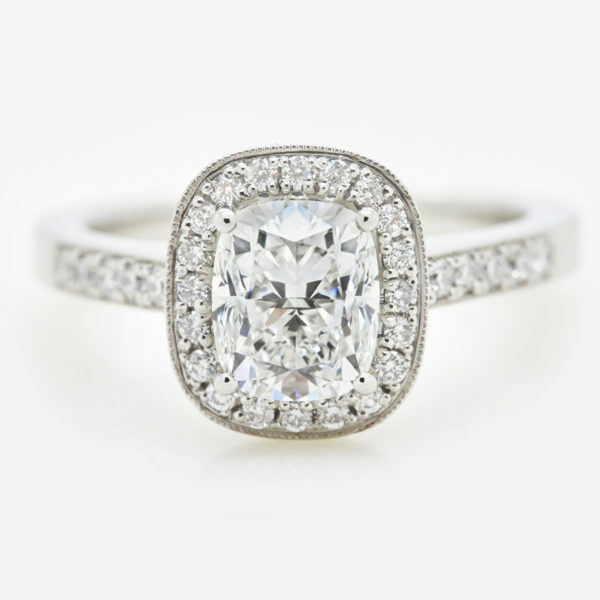 Cushion cut standards vary more than other shapes, so don’t be afraid to let personal taste guide your choice. It’s a versatile cut, so simple changes in facet structure, ratio or ring setting allow you to style the diamond to feel more unique. 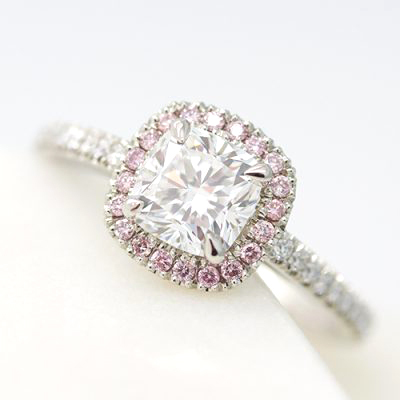 There are a whole host of specific cushion cuts and terms when it comes to cushion cut diamonds. At its simplest, cushion cut diamonds can be classified as cushion brilliant cuts or cushion modified brilliant cuts, which impacts the facet structure of the diamond. Cushion brilliant cut diamonds have a faceting structure, very similar to round brilliant cut diamonds, which makes them so desirable. The facets in the pavilion of the diamond extend out from the centre of the diamond towards the edge of the diamond, also known as the girdle. This facet arrangement results in an almost, star-like sparkling effect on the diamond. 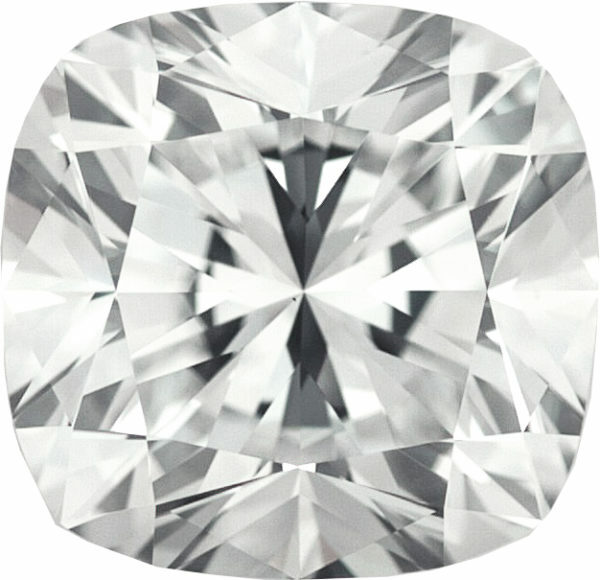 Alternatively, cushion modified brilliant cut diamonds are as a result of evolving diamond cutting techniques. 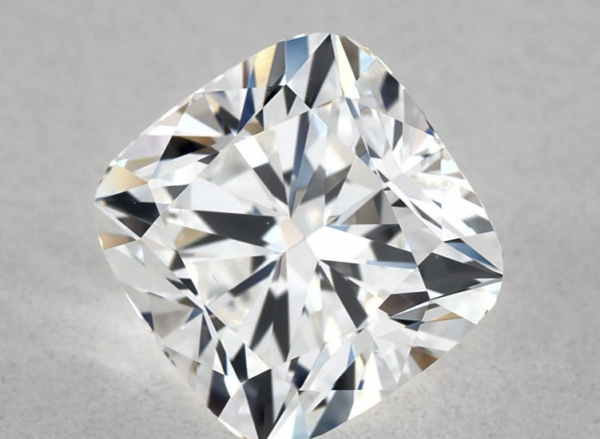 This type of cushion cut contains an extra row of facets just below the girdle so the facets on the pavillion don’t actually reach the girdle. Cushion modified brilliant cut diamonds exhibit superb sparkle, reminiscent of “crushed ice”, resulting in greater scintillation. This same “crushed ice” appearance is seen in radiant cut diamonds. There isn’t such a great demand for modified cushion cut diamonds and there’s less waste in the cutting process, so they usually have a lower price point than traditional cushion brilliant cut diamonds. 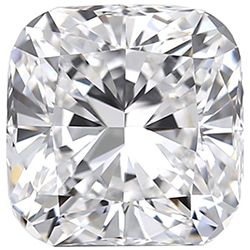 What is the best cut for a cushion diamond? While cushion cut diamonds don’t have an official cut grade, the chart below serves as a general guideline for evaluating the cut of a cushion cut diamond. 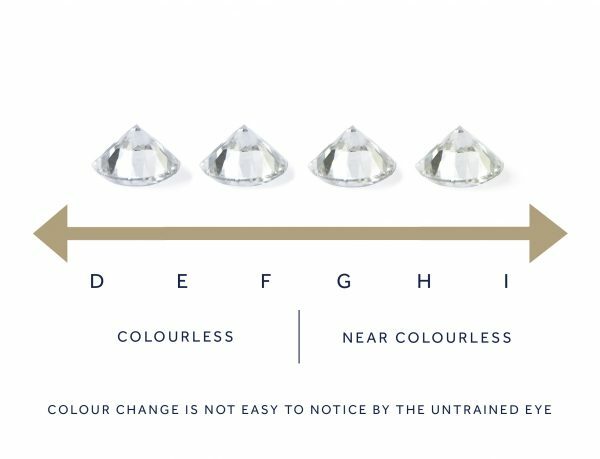 Evaluating colour in round diamonds is entirely dependent on the preference of its buyer or wearer. Customers sometimes prefer the warmer tones of colour grades G-H to the icy cool tones of colour grades D-F, especially when set in rose or yellow gold. The truth is, the difference between these two colour grade ranges is difficult to perceive in cushion cuts, especially to the naked eye. What clarity grade is best for a cushion diamond? Diamond clarity grade is dependent on personal preference. When diamonds are formed deep in the earth, they develop clarity characteristics–slight irregularities visible under 10x magnification. Depending on the size, quantity, placement, tone or colour of these clarity characteristics, they may or may not be visible to the naked eye. This is one of the reasons why a truly flawless diamond is so rare. Diamond clarity is dependent on personal preference. Some people may be entirely comfortable with a diamond that features many clarity characteristics that aren’t visible to the naked eye, while others may insist on a technically flawless appearance. Clarity characteristics are more likely to be masked by the facet structure of cushions, meaning you can go slightly lower on clarity grade. However, to ensure the brilliance and fire that makes diamonds so enchanting, we recommend SI1 clarity grades or higher.